The fire that broke out at garment factory warehouse in the city’s Kafrul area (Mirpur) on Sunday afternoon was brought under control after two hours. 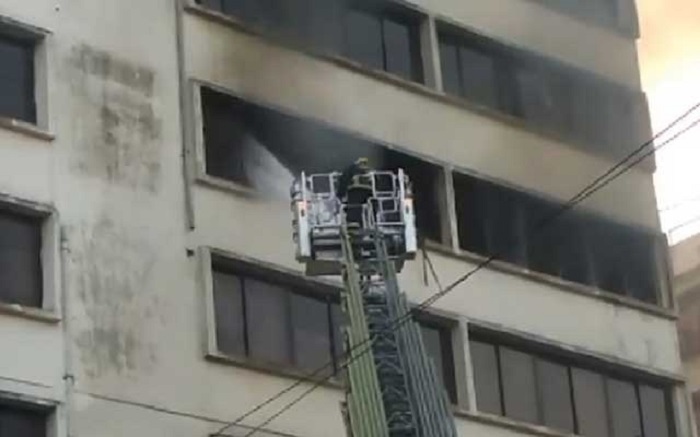 Duty officer at the Fire Service and Civil Defense (FSCD) central control room Ershad said the fire originated at the godown on the 5th floor of the 10-storey building around 5:00pm. There was no report of any casualty in the fire, Ershad added.